When water floods your property it’s important to call a company you can count on and trust. 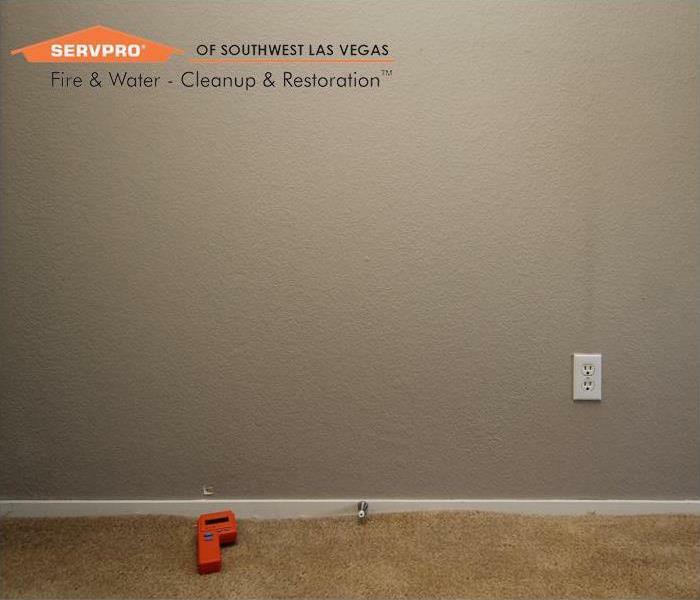 SERVPRO has been in the water cleanup industry for over 50 years and SERVPRO of Southwest Las Vegas has been servicing the Las Vegas Valley for over 15 years. 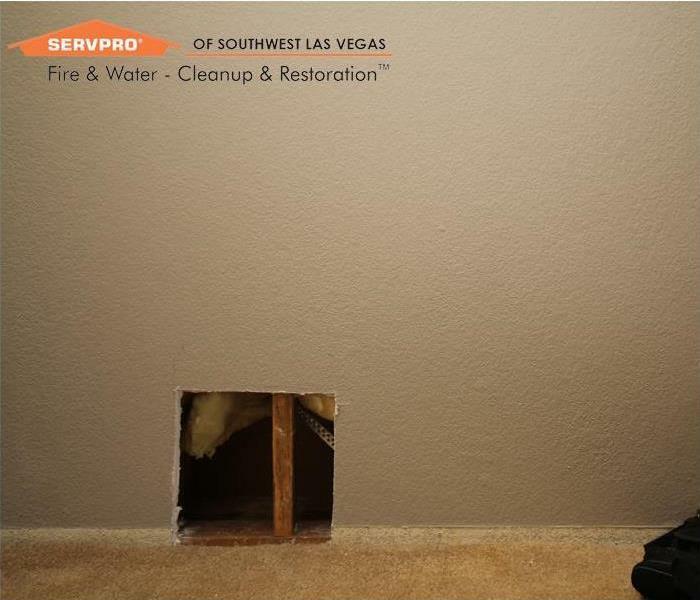 SERVPRO of Southwest Las Vegas is always ready! At the end of each day our SERVPRO teams load the on-call vehicles. By loading the vehicles SERVPRO can be on site, starting the mitigation process within the hour. So, whether you own a business or residential home or both, make sure to call SERVPRO of Southwest Las Vegas for your restoration needs. We live and work in this community too; we might even be neighbors. As a locally owned and operated business, SERVPRO of Southwest Las Vegas is close by and ready to respond to your flood or water damage emergency. We are proud to be an active member of the Southwest Las Vegas community and want to do our part to make our community the best it can be. Why Choose SERVPRO of Southwest Las Vegas? Immediate action is crucial when dealing with water damage. With over 1,700 U.S. and Canadian Franchise locations, we are strategically positioned to be faster to any size water emergency, so Southwest Las Vegas residents can expect an immediate response, day or night.